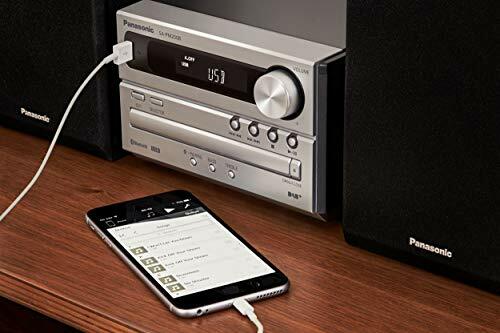 Panasonic SCPM250B CD Mini Hi-Fi system features DAB+/FM RDS radio tuner, CD player and USB playback. 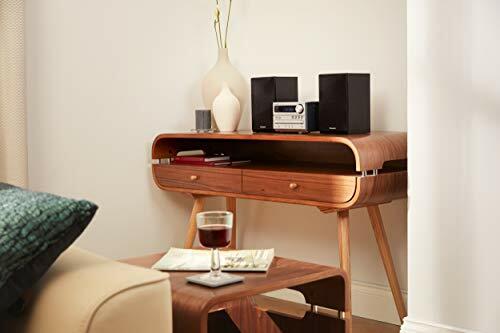 20W RMS total power output through 10cm Full Range Speaker System and XBS Master technology deliver superb sound quality with smooth, deep bass tones. 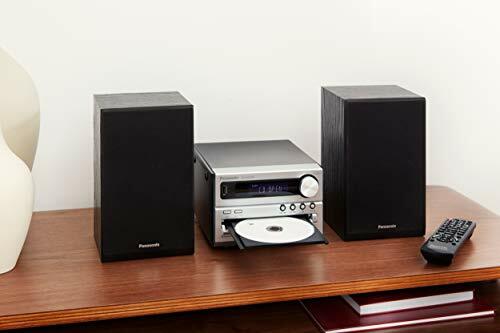 The CD player can play CD-R/RW discs, as well as CD with MP3 files and additionally using the USB port you can connect USB memory devices and enjoy your favourite music in top-class sound quality through your Panasonic SCPM250B. 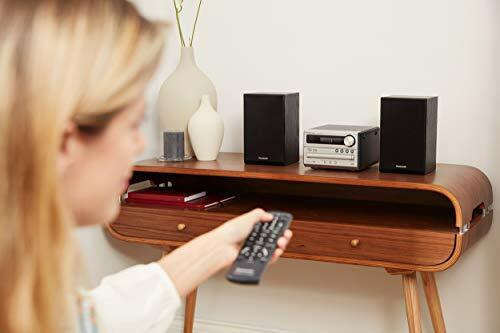 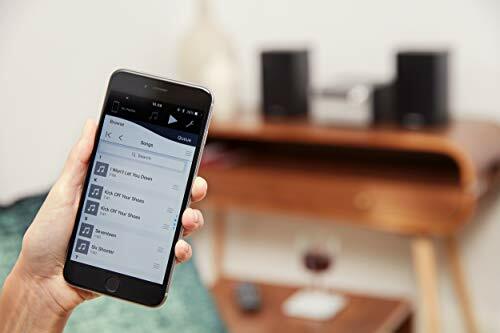 Made from high quality materials this Mini HiFi provides not only outstanding look, but also improved acoustic and crystal-clear audio quality. 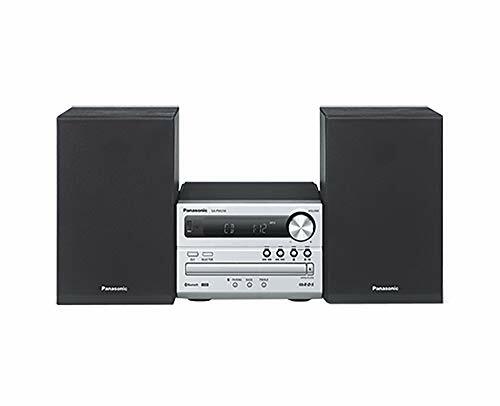 Its compact size and affordable price make the Panasonic SCPM250B a perfect choice as second audio system in the house.